Software IP dialer for PBX or VoIP. Is there a better alternative to AirDial? Is AirDial really the best app in Productivity category? Will AirDial work good on macOS 10.13.4? 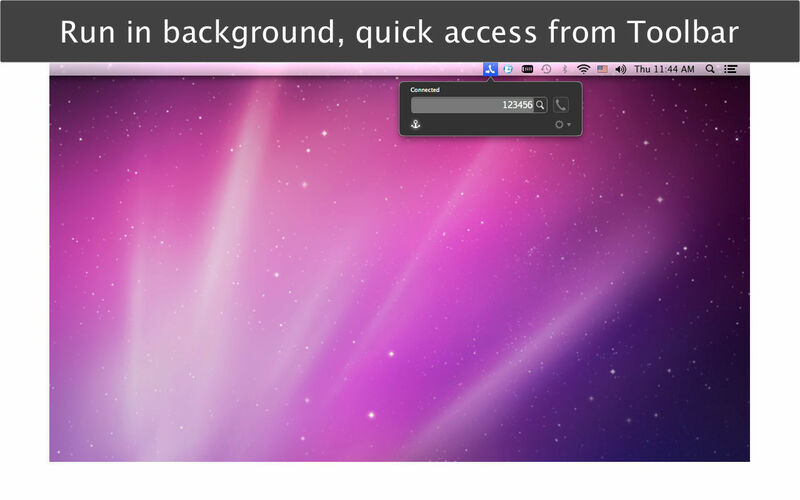 AirDial lets you dial on your Mac, but talk on your phone. AirDial needs a review. Be the first to review this app and get the discussion started! AirDial needs a rating. Be the first to rate this app and get the discussion started! 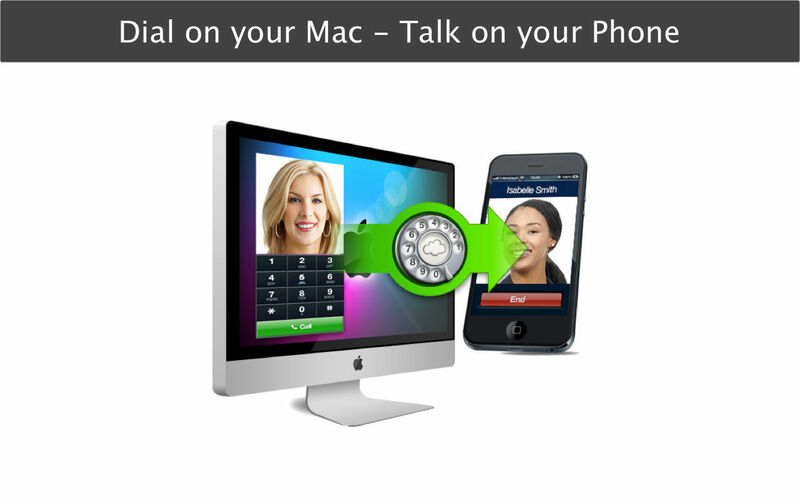 AirDial is a PBX telephony app that runs in the background on your Mac to aid productivity. 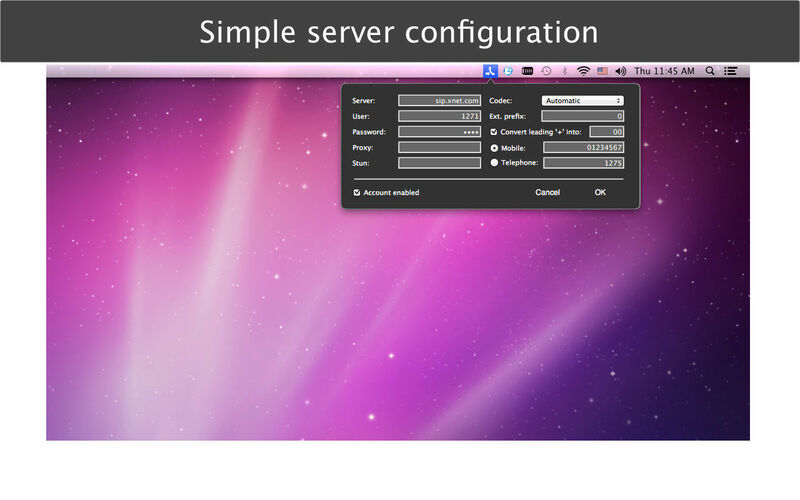 AirDial connects to your PBX or VoIP Provider to form an invisible bridge between your Mac and your Phone. Simply dial a number from your email, address book, website or any app. AirDial will dial the number and send the call to your phone. You may specify any type of phone, your PSTN hard phone or mobile. **You may also dial a number manually by clicking the AirDial icon in the System Toolbar. Note: our app will only read your contacts, it does not copy them or share them.